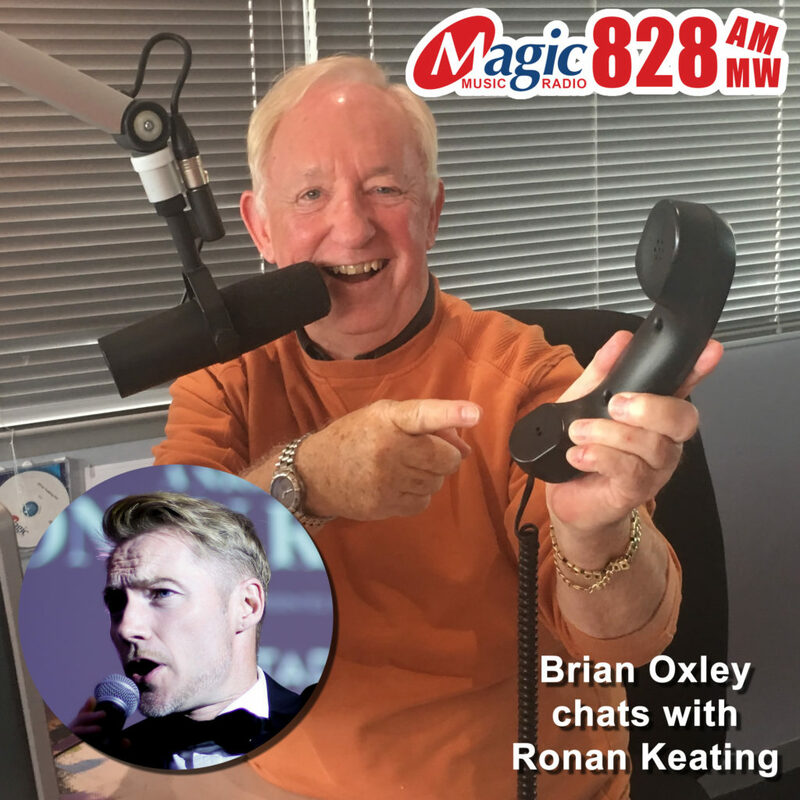 Irish popstar, Ronan Keating, and South African golf legend, Gary Player came together at the One&Only Cape Town Friday night to host a glamourous one-night-only event, A Night with Ronan Keating. 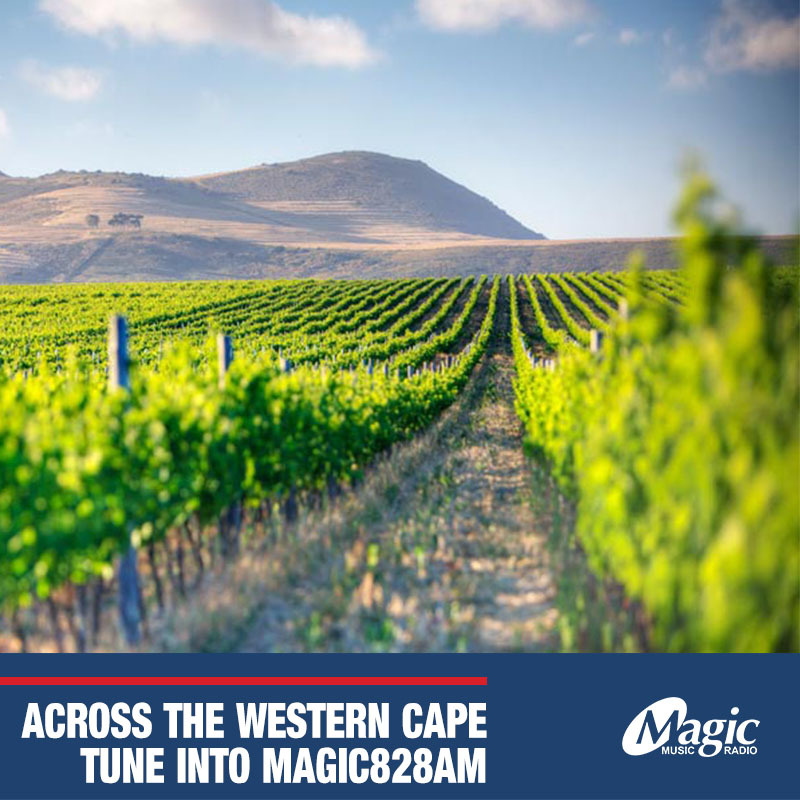 The event, which fetched a total of R1 000 000 during its charity auction, was in aid of Gary Player’s foundation as well as The Ronan Keating Foundation’s selected beneficiary – The Red Cross Children’s Hospital Oncology Unit. The foundation, inspired by the loss of Keating’s mother to cancer, was launched earlier this year and is managed through the Citadel Philanthropy Fund.